Are you aware that Oak is in the National Waterways Museum at Gloucester…? There is some information on Oak at http://www.gloucesterdocks.me.uk/vessels/nwmnarrowboats.htm#Oak. Not sure what happened to `York` or maybe `Cork` or maybe real name long since lost, wooden Severner in poor shape, looked at it for sale in `70s and last seen in `80s, probably broken up but of massive construction and interesting build, think it could have been butty/horseboat and had `counter` added donkeys years ago around original stern, long time ago so not sure, incidentally if you are interested in bronze windlass for £35 let me know. Good luck. Bridget and Olive [owned by Wyvern Shipping] were the former Severn & Canal Carrying Co steel motor boats Fir and Beech that had passed to Charles Bollinger, a canal narrowboat carrier based at Gloucester. 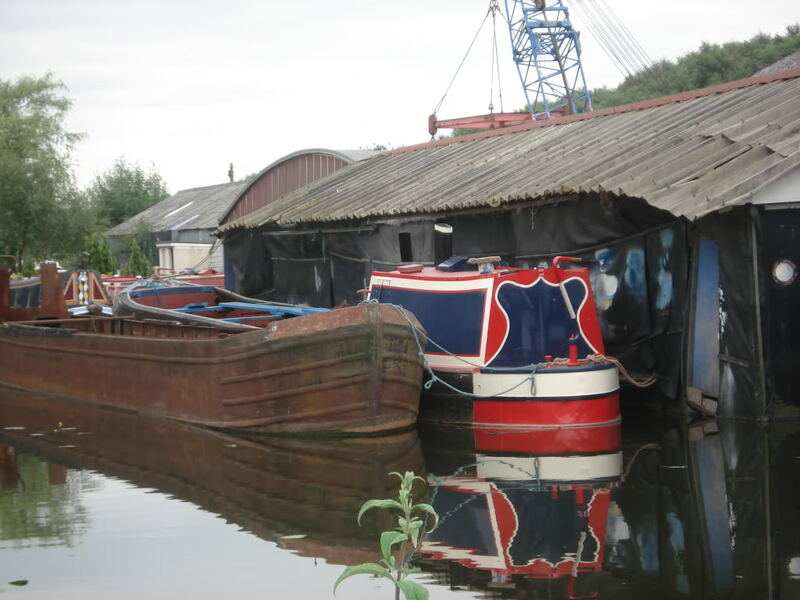 Both were cut down to 55ft at the Blue Line Cruisers boatyard at Braunston and fitted out as cruisers; between then they cost £5,295.